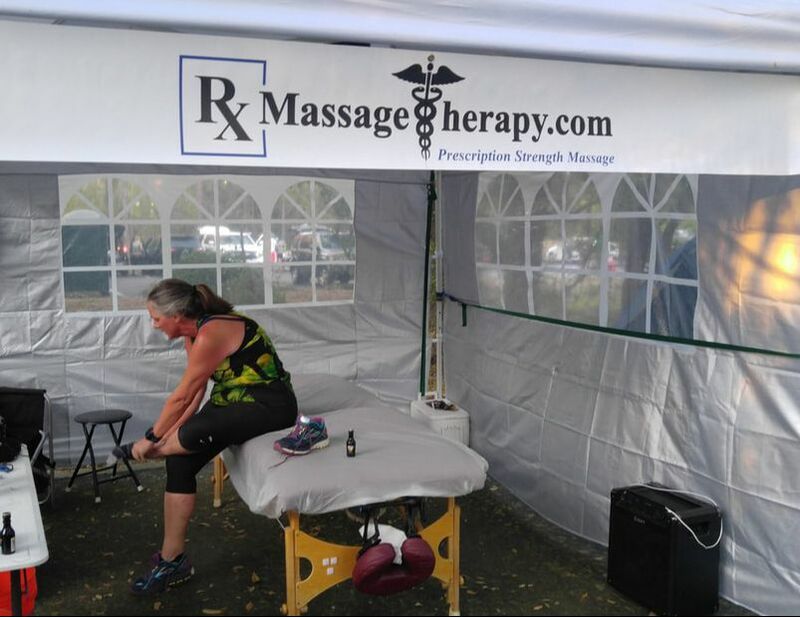 If you are weary from your travels, want to sleep REALLY well Thursday night, or want to start your Double Anvil feeling your best, you can schedule a gentle, compression massage session designed for pre-race endurance athletes. I will be set up to provide on-site massages (at a location to be announced by Steve) for the rate of $1 USD per minute in 30 minute increments. ​I will respond to your request with an email confirmation. Friday and Saturday I/we will be setup in the Anvillage.